BMW | Atlantic Autowerks Ltd. In its 22nd year, the Wards 10 Best Engines competition has released its list of nominees for 2016. 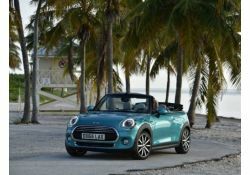 With 31 nominees, MINI and BMW car engines appear on the list four times, twice for each brand. The BMW i3 engine, with its unique powertrain, appears, as well as the BMW 340i's new B58 Twin-Scroll Turbocharged engine. 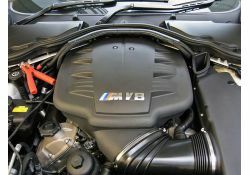 The BMW B58 is easily the company's flagship engine, at this time, it incorporates many of the features of the company's N55 engine: direct-injection and the Valvetronic and Dual-Vanos systems. Offering 326 horsepower, the engine is a true wonder - both in theory and practice - and has certainly earned its position on Ward's yearly list. Around this time next year, BMW will be celebrating its 100th birthday. And what better place to celebrate than the Rolex Monterey Motorsports Reunion? 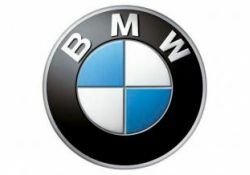 With the BMW car brand built upon being considered the "Ultimate Driving Machine," racing circuits across the globe have helped the company forge that identity for the last century. Atlantic Autowerks Ltd. specializes in BMWs and MINIs because we love the passion the manufacturers of those cars put into their engineering, and the joy you get when driving them. You can see on our Specials page that we reward those drivers who share our passion with discounts for parts and labor if you are a member of either the BMW or Mini Car Club of America. We thought we'd take this opportunity to explain why we do that. Any motor that is running low on oil is a candidate for some major repairs. 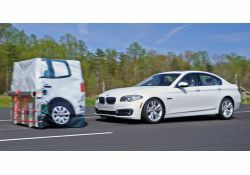 Some motors, like the 4.4 Liter V8 that is in a lot of BMW models, can sustain some damage but still continue to run--maybe not well, but nevertheless, still run. In a motor that is run low on oil, aerated oil may be flowing through all of the major engine oiling passages. 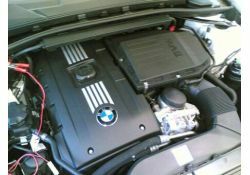 Like the Mini Cooper, the BMW N62 (the 4.4 Liter V8) will suffer some major and expensive damage if not caught in time. During extreme weathers, having the option to precondition your car is ideal. 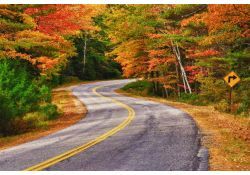 In the winter, you can step into your warm, ice-free car, and in the extreme heats, cool down the cabin and avoid burning yourself on the seats. In conventional, gas-powered vehicles, this is just a luxury. 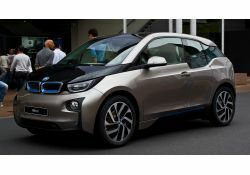 However, in electric cars, including the BMW i3, preconditioning is both a luxury and a necessity in increasing your range and promoting a longer life for your battery. 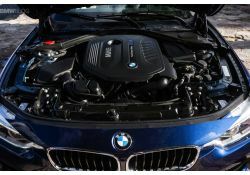 It has recently come to our attention that the 3.5 liter Twin Turbo motors or N54 have an issue that should not be over-looked or it could cost you the MOTOR. What is happening is the drive belt is getting saturated with oil from the oil filter adapter housing seals and causing the drive belt to fail.